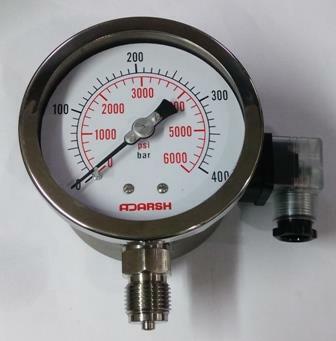 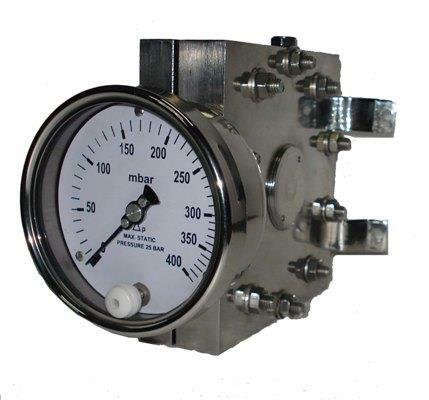 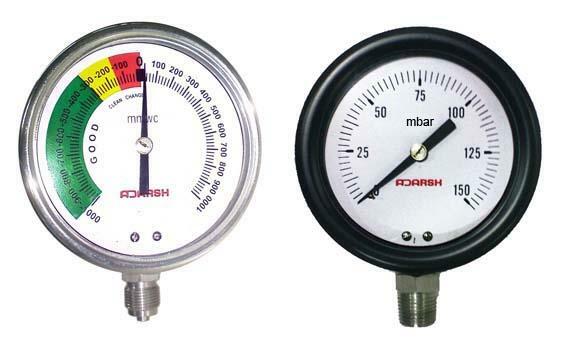 Load Gauges are available in bottom or back mounting. 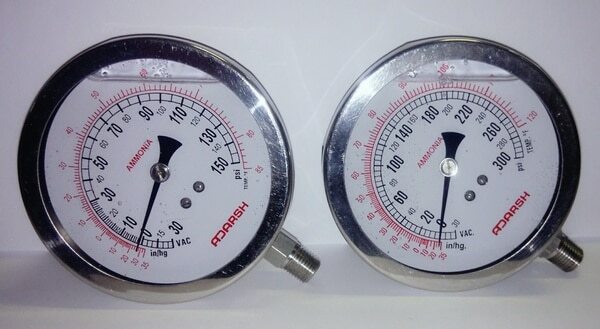 Scales in KN, N, Tons. 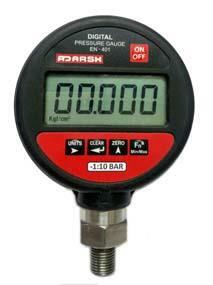 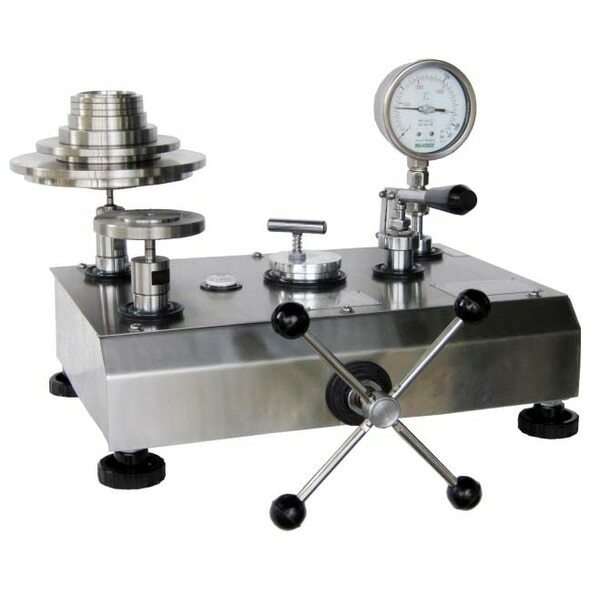 Used to measure load in compression / cube and hydraulic machines.